In an already productive year that has seen The Flaming Lips release their new, trippy and melancholy album The Terror, the band is preparing to release another set of new music later this month. On Oct. 29, the band will release the digital edition Peace Sword, an EP inspired by the film Ender’s Game — the title track of which is actually featured in the film — which will be in theaters Nov. 1. Vinyl and CD versions will follow on Nov. 29, which is the date of this year’s Record Store Day Black Friday. Check out the tracklist below. 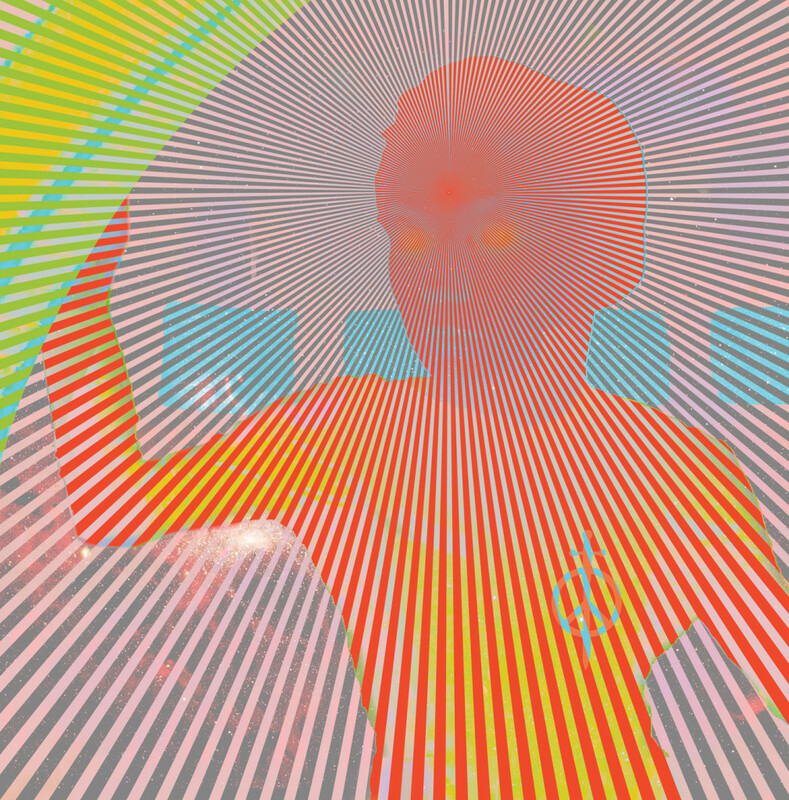 The psychedelic image above is its cover art.